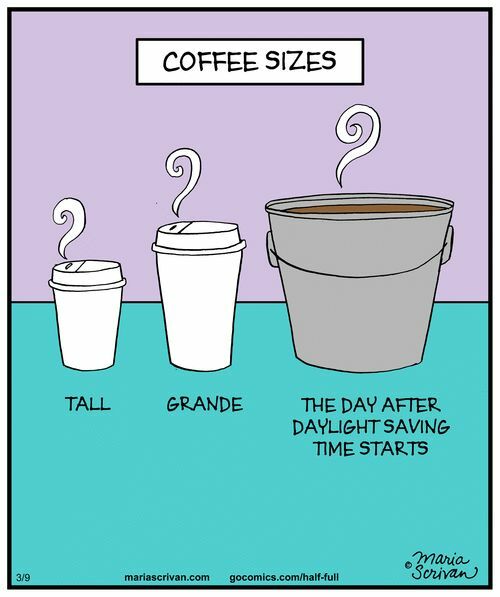 This year, daylight-saving time ends on November 4 at 2:00 a.m. This means the sun will be rising and setting an hour earlier on November 4 than it did on November 3. This also means your baby will wake an hour earlier…sort of, kind of, technically not really, BUT the clock will show an hour earlier even though it won’t be earlier on baby’s schedule. Confusing, right? They need to just do away with this annoying DST!! This time of year also means your babe will be ready for bed an hour earlier (which sounds glorious until they wake an hour earlier the next morning). Parents with early risers dread this time change the most because their baby that once woke up at 6:30 a.m. is now waking up at 5:30 a.m….yuck. Below are my top tips on how to go about making this transition as smooth as possible (without having too many 5:00 a.m. mornings). Adjust your child’s schedule the week leading up to the change on November 4. Starting on October 27, shift your child’s schedule in 15 minute intervals every 2 or 3 days (including naps and meals, if you can). This way, come November 4, your child will already be on the ‘new’ time. Writing the schedule shift on a calendar helps keep you on track. Who this method works best for: younger babies (under 8 months), babies/children who don’t adjust to changes in routine and children who are early risers. Wait for the day of to make the changes and jump right into the new time. Keep in mind that it will take a few days for your child’s internal clock to sync up with this new time. Stay consistent and they will adjust before you know it. 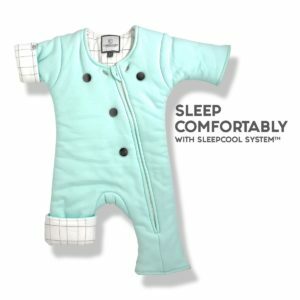 Who this method works best for: older babies/toddlers who adjust well. Make sure your child’s room is DARK. Like, black. 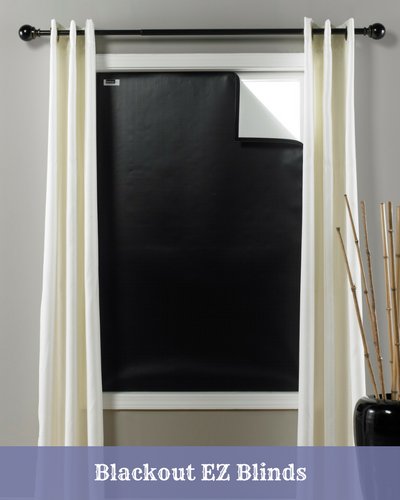 My favorite blackout blinds are these BlackoutEZ blinds and I recommend them to every single one of my clients. Now that the sun will rise an hour earlier, we want to make sure babe’s room is dark as this will help send the message it is sill night time. Having sunlight in babe’s room in the early morning hours will impede melatonin production and baby will think it’s time to get up, so having a dark room is KEY! Expose your child to as much natural light as you can throughout the day and in the early evening as this will help push bedtime later. Always leave your babe in their crib until 6:00 a.m. even if they are now waking at 5:00 a.m. Pulling babe out of their crib at 5:00 a.m. will only prolong the process of adjusting to the time change. 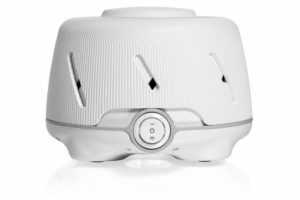 Feel free to pick a sleep training method to do if your child is not happy waiting in the crib for that hour! Don’t let them oversleep in the morning. We can’t MAKE babe go to sleep (although that sometimes would be nice), but we can keep them awake, which in turn, will get them to sleep when we want them to.